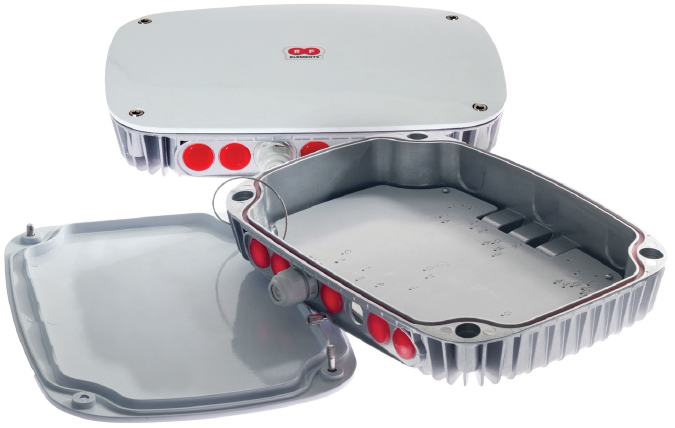 Casing aluminium untuk access point outdoor dengan sertifikasi IP65, cocok untuk perangkat MikroTik RouterBoard RB912, RB911, RB711, RB433, RB411. Source: StationBox ALU Overview. rfelements.com.